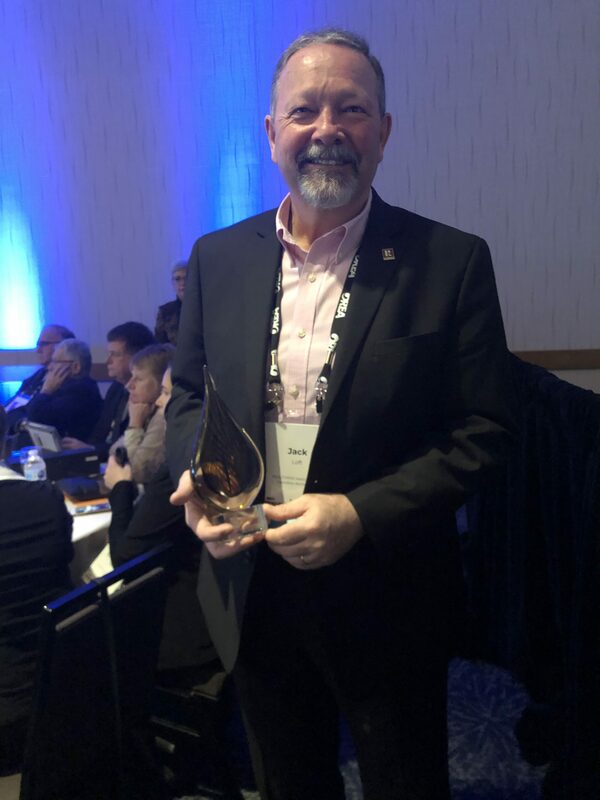 Congratulations to Immediate Past President, Jack Loft, who won the 2019 Spirit Award from the Ontario REALTORS Care® Foundation! 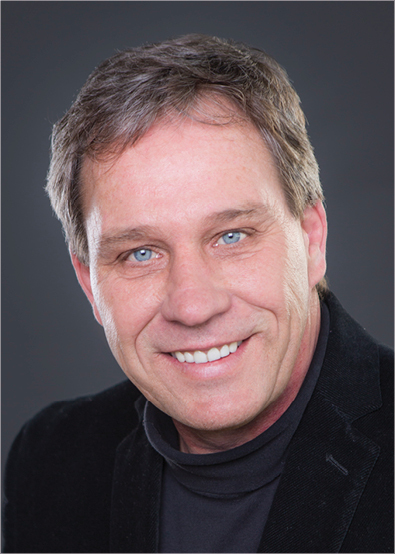 The Spirit Award is given to individuals and organizations that have been instrumental in promoting the good works of the Ontario REALTORS® Care Foundation through past successes and continual fundraising support! 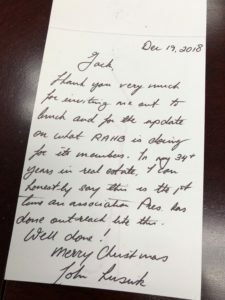 Below is a message written to 2018 RAHB President, Jack Loft, from John Lusink, President at Right at Home Realty. Thank you very much for inviting me out to lunch and for the update on what RAHB is doing for its members. In my 34+ years in real estate, I can honestly say this is the first time an Association President has done outreach like this. We hope you and yours are enjoying a safe and happy holiday season! Monthly statistics packages have been upgraded and expanded to include more – and more comprehensive – regional information, as well as CREA’s Home Price Index. OpenHouses.ca now includes all local active listings – not just open houses. Our member value package, RAHB Advantage, was developed to provide you, and in some cases your clients, with discounts not available to the general public. RAHB acted quickly to put in place Virtual Office Website (VOW) rules and regulations to enable our members to comply with the Supreme Court of Canada decision and the Competition Bureau’s view that the ruling against TREB applies to all boards/associations. We investigated how to increase professionalism among members and have taken steps, through Professional Development offerings and collaboration with the City of Hamilton (re: signage bylaw compliance), to more fully inform members on ethical and professional issues. 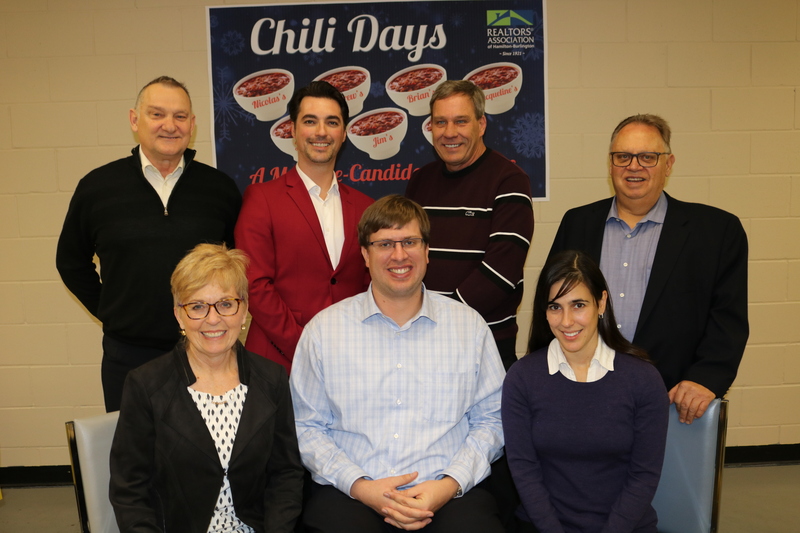 We continued to improve and expand on how we connect with members: Lunch with the President, video updates for members immediately following each Board of Directors meeting, Broker of Record meeting updates, weekly NewsReal newsletter, social media campaigns and even more videos. Government relations remained an important focus with our work against rental licensing in Hamilton, as well as advocacy at Queen’s Park and on Parliament Hill. RAHB offered various networking and professional development options through member meetings, spring and fall Open Forums, ProDev+, Real Estate Outlook 2019 and Broker of Record meetings. Your monthly service fees in 2019 will be reduced from $39 per month to $38 effective January 1, 2019. This is the second year in a row that we have reduced your fees while maintaining or expanding services to you. This year saw the greatest number of RAHB members on record. We hit a high of 3,167 members at year end, the highest on record for RAHB making us the second largest real estate board/association in Ontario, clearly indicating REALTORS® value what we offer. Please watch for more information about what your Board of Directors and Association accomplished for you in the 2018 Annual Report, coming your way in the first quarter of 2019. 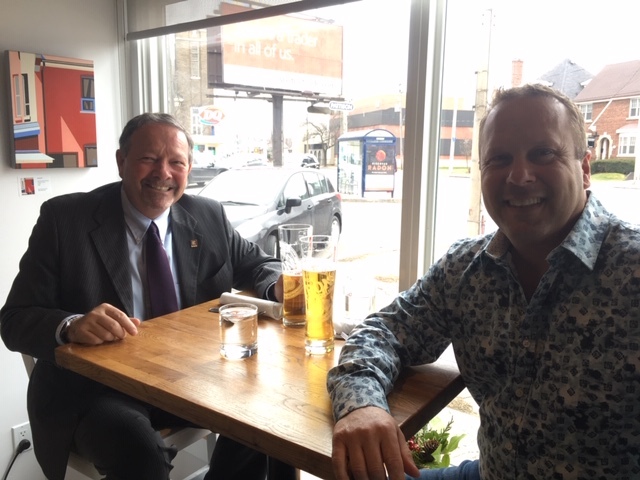 RAHB President Jack Loft had an informative lunch today with John Lusink, the President of Right At Home Realty (the largest independent brokerage in Toronto). 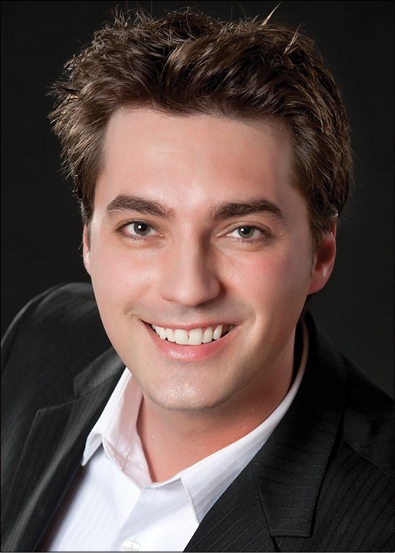 John is also a former Toronto Real Estate Board (TREB) member. He is impressed with our hard working personnel at the Association, and the wide range of services we offer. John stressed the value of teamwork and professionalism. Jack was privileged to meet another of our engaged members! As Jack’s last Lunch with the President, we thank Jack for his dedication to RAHB, members, professionalism and lunch! 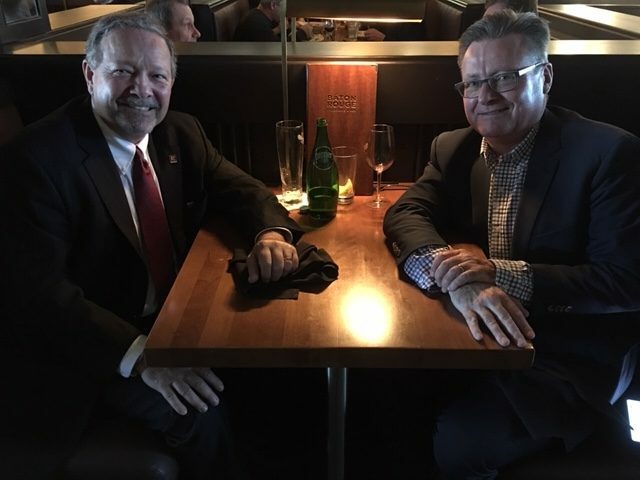 RAHB President Jack Loft had a great lunch on Wednesday, December 12, with Steve DeVisser of City Brokerage. Jack and Steve enjoyed Italian at Caro’s at Ottawa and Main Streets in Hamilton. Steve lives and works in the core and is passionate about the rental licensing issue currently working its way through Hamilton City Hall. He would like to see a zoning requirement on all RAHB listings. He also likes the idea of compulsory electronic lock boxes and is a big fan of ShowingTime. Thanks again Steve! In case you weren’t able to attend the RAHB Annual Election Meeting on Wednesday, December 5, here’s a brief recap of what you missed. CREA President Barb Sukkau discussed the approval for sold information to be displayed on REALTOR.ca (with agreement from individual boards and associations) and how CREA will keep REALTOR.ca the number one choice for consumers. 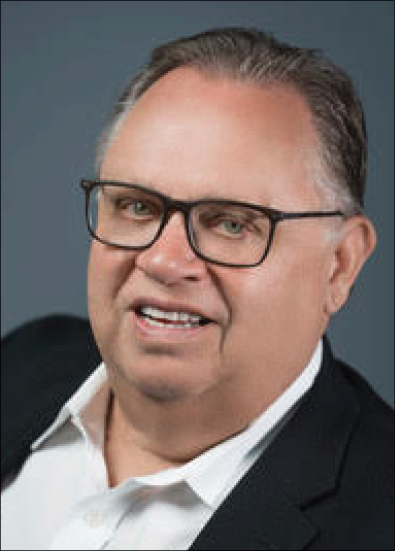 CREA General Counsel Bill Harrington discussed the importance of members individually and collectively adhering to ethical practice in their businesses. To allow staff to make small edits such as punctuation, spelling or number sequence to sections of the Bylaw affected by the first two amendments. Click here to view approved amendments to the Bylaw. Scroll down to Voting Items. Scholarships in Memory of Karan Barker were awarded to five sons and daughters of RAHB members. Read more about the scholarship and recipients. 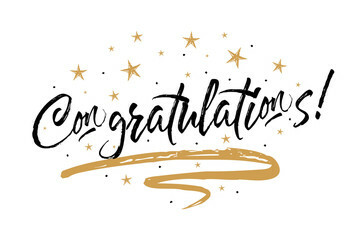 Congratulations to Hank Balfoort, Jacqueline Norton, Andrew Robertson, Julie Sergi, Brian Shaw and Nicolas von Bredow on their election to the RAHB Board of Directors for 2019! Congratulations to the winners of the RAHB 3rd annual Chili Cookoff! 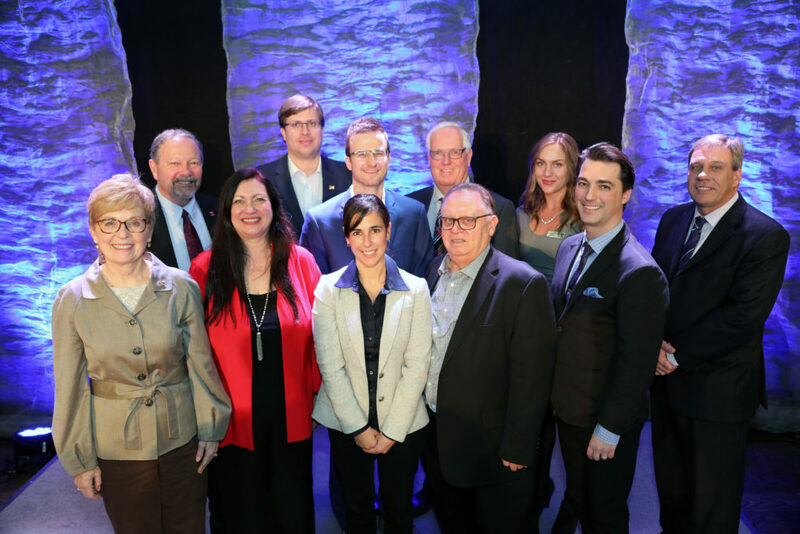 All the candidates for the 2019 Board of Directors. Have you received your RAHB Annual Election Meeting (AEM) package? It was e-mailed to all voting members yesterday, Tuesday November 20. The package includes all the information you need about the election and the meeting agenda. You can also view it by clicking on the button below. 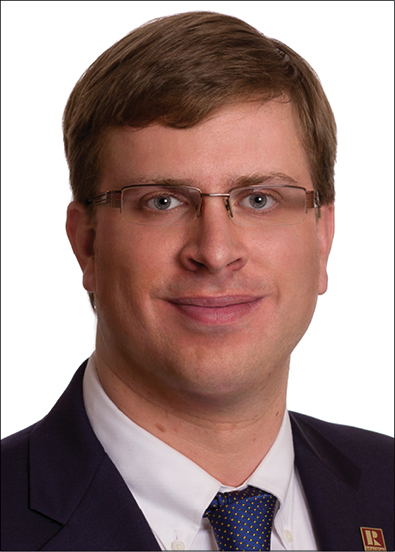 CREA General Counsel Bill Harrington: The Business of Ethics – What’s In It For Me? Check the election package for complete details about the election timeline, the meeting agenda and candidates for election to the 2019 Board of Directors which are listed alphabetically and not by rank. 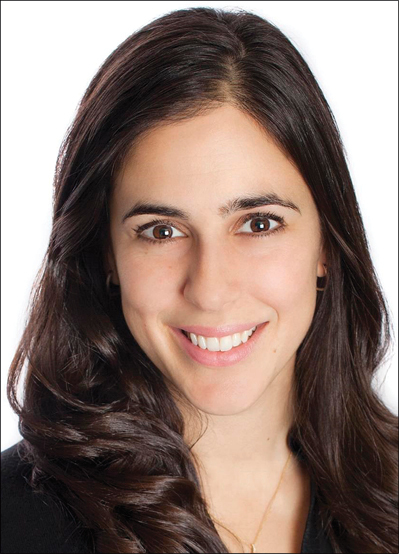 It’s election season at RAHB and there are seven (7) candidates vying for your vote for a spot on the 2019 Board of Directors! Hank Balfoort, Broker, Right at Home Realty Inc.
Jim Duschl, Salesperson, RE/MAX Real Estate Centre Inc.
Jacqueline Norton, Salesperson, Realty Network: 100 Inc.
Mark your calendar for the Annual Election Meeting to be held at 9:30 a.m. on Wednesday, December 5 at the Royal Botanical Gardens. Registration and continental breakfast begins at 8:45 a.m.
Vote in person for candidates and on proposed Bylaw changes (https://www.rahb.ca/Election/2018/AnnualElectionMeeting120518.pdf), and witness the swearing in of the 2019 Board of Directors. 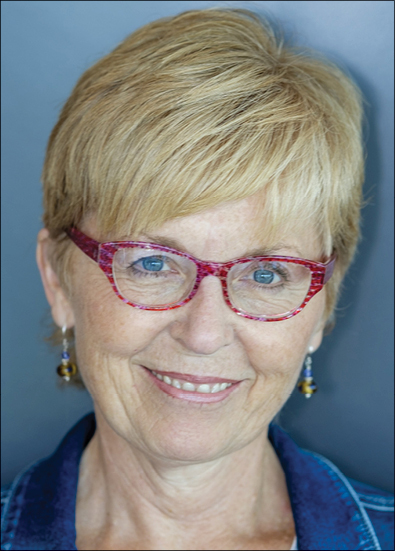 CREA’s President, Barb Sukkau will provide members with an update from CREA and we will also feature a presentation: The Business of Ethics – What’s in it for Me by Bill Harrington, CREA’s General Counsel and Privacy Officer. Register in advance online at https://www.eventbrite.ca/e/rahb-2018-election-meeting-tickets-52375837540. Advance electronic voting is available November 27, 28 and 29, 2018 commencing a 12:01 a.m. and ending 11:59 p.m. To vote, please visit http://evoting.rahb.ca/ElectionList.aspx. Video presentations from the candidates and candidates’ profiles (listed alphabetically, and not by rank) are also available on this site. Hope to see you at any or all of the above events!